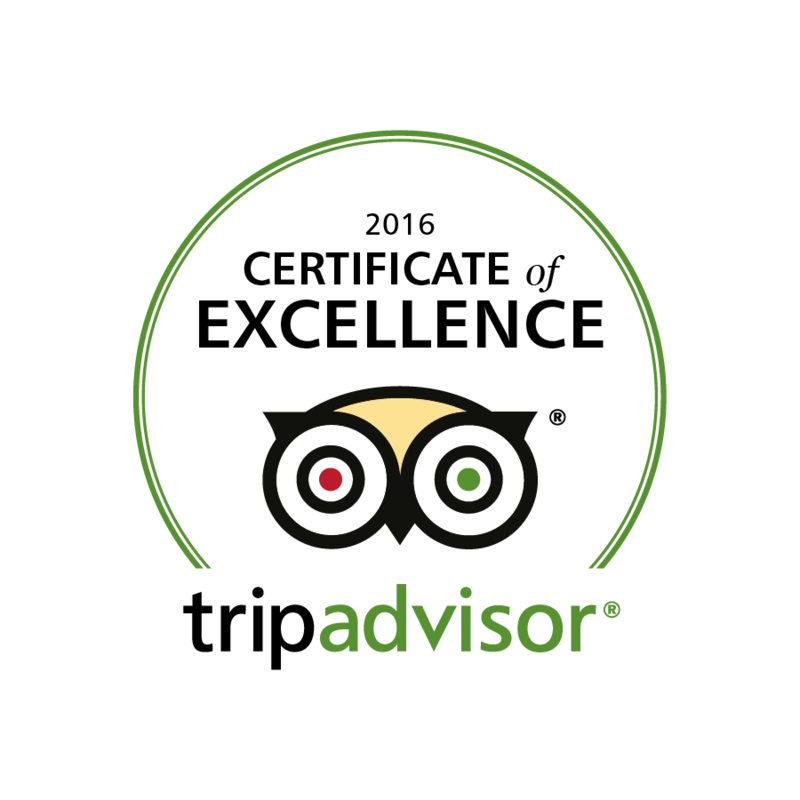 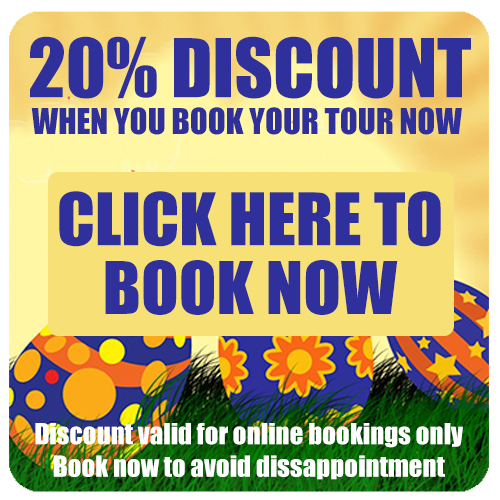 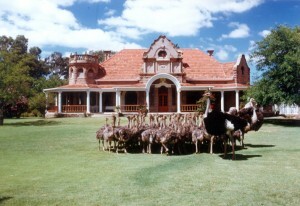 Safari Ostrich Farm is an ostrich farm in Oudtshoorn, Garden Route, South Africa. 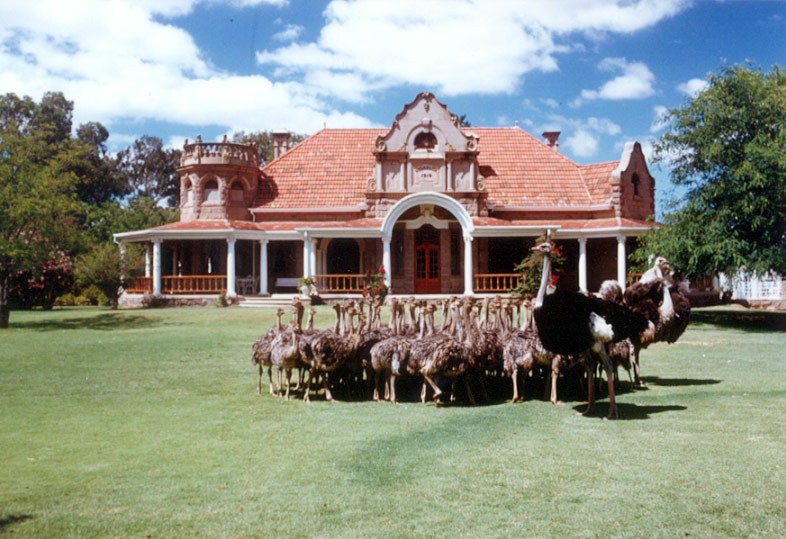 It was established as a tourist attraction in 1956 by two good friends: Derek Fisch and Harry Lipschitz – both being 4th generation ostrich farmers. 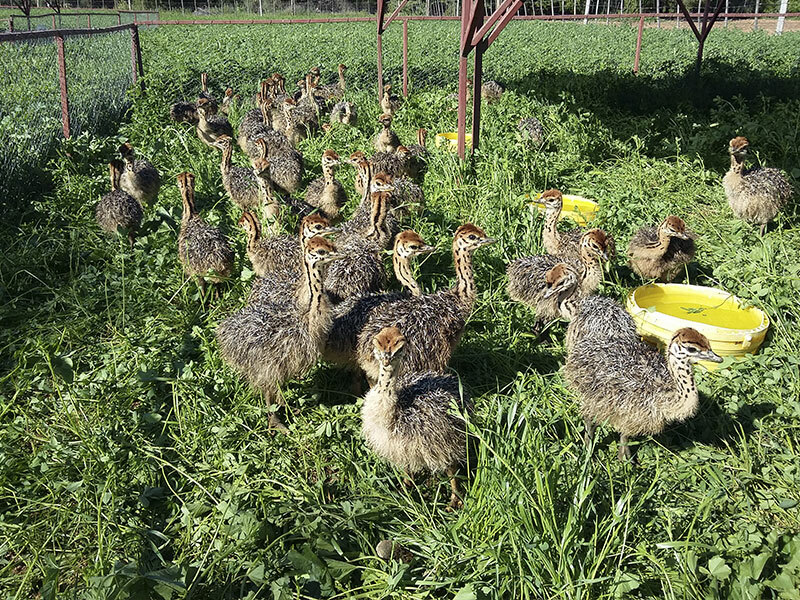 Our main concern is farming with ostriches on an extensive basis for the meat, leather/skins and feathers. 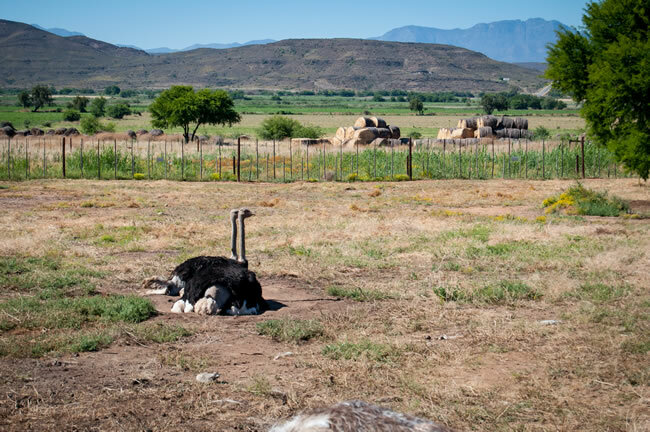 Safari Ostrich Farm is therefore a commercial ostrich breeding farm with many ostriches, in their different stages of development, to see.